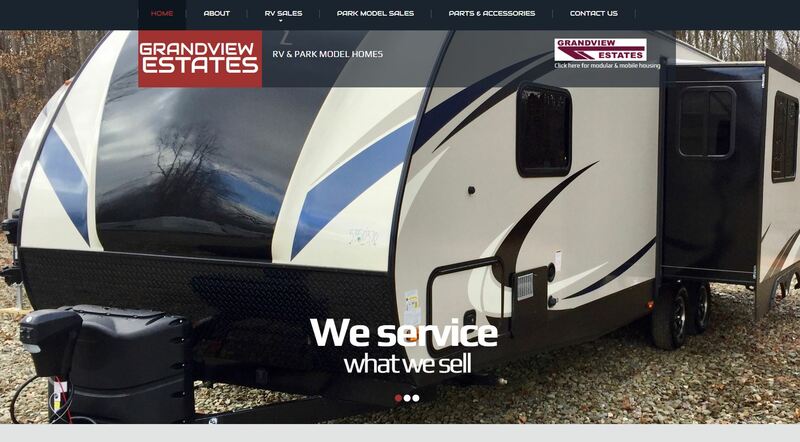 We sell Cross Roads Sunset Trail Rvs. campers, Livinâ€™ Lite Quick Silver toy haulers, and Athens Park Models. We service what we sell and offer a broad array of parts and accessories. Grandview Estates Modular and Mobile Housing specializes in selling and erecting quality modular, sectional, and mobile housing.